Who Doesn’t Need A Deal On Textbooks?!? One of the biggest expenses when heading back to College is textbooks. Well that is where Campus Book Rentals comes to your rescue. Now I know what your thinking. Why rent books over purchasing? Well, as I have seen some of my friends and family go through school, it seems the books are always the biggest deal. You may pay $100 at the campus store but when you need to sell that book back because your done with the class, they offer you a ridiculous amount like $25. Saying something like, “Sorry, you highlighted portions, so that drops the value.” Seems crazy to me. You NEED Campus Book Rentals. What are the perks of renting? Let’s just take a second to focus on the AWESOME donation made to Operation Smile. Each time a book is rented from Campus Book Rentals, they are kind enough to donate a portion to this great charity. For those of you who don’t know, Operation Smile is an international children’s medical charity that heals children’s smiles, forever changing their lives. Every three minutes a child is born with a cleft — often unable to eat, speak, socialize or smile. In some places these children are shunned and rejected. And in too many cases, their parents can’t afford to give them the surgeries they need to live a normal life. As one of the most prominent charities for children in the world and with a presence in over 60 countries, they are able to heal children’s smiles and bring hope for a better future. If you are looking to make a difference in a child’s life, Operation Smile is one of the best charities to donate to. So since you need books for class anyway, why not partner with a company that is focused on helping so many people?!? It’s just another one of the great perks when you rent with Campus Book Rentals. Check out this video for all the FAQ’s. Let’s take a look at this example. As you can see, you choose how long you need the book for. Whether it’s for a semester, a summer session, or even longer, the rental period is up to you. The price adjusts to always give you a great deal! Plus you get FREE Shipping both ways. If you need it, most titles have next day shipping. Meaning procrastinatiors like myself can still get their books on time!! I have several friends who are getting ready to start their semesters. I highly recommend that you all take a look at Campus Book Rentals. If your going to go out and spend the money, why not get a GREAT deal for yourself, and help out the fantastic charity that is Operation Smile. Take a look for yourself to see how much you can save. It will be worth your time!! This Giveaway has now closed. The winner has been notified via email. Please add Alookintooourworld@live.com to your address book. This will ensure delivery of any notification messages from me. Please check out the other GREAT GIVEAWAYS that are open right now!! And as always, come back for many more opening soon!! Who doesn’t love chips? I know I do. 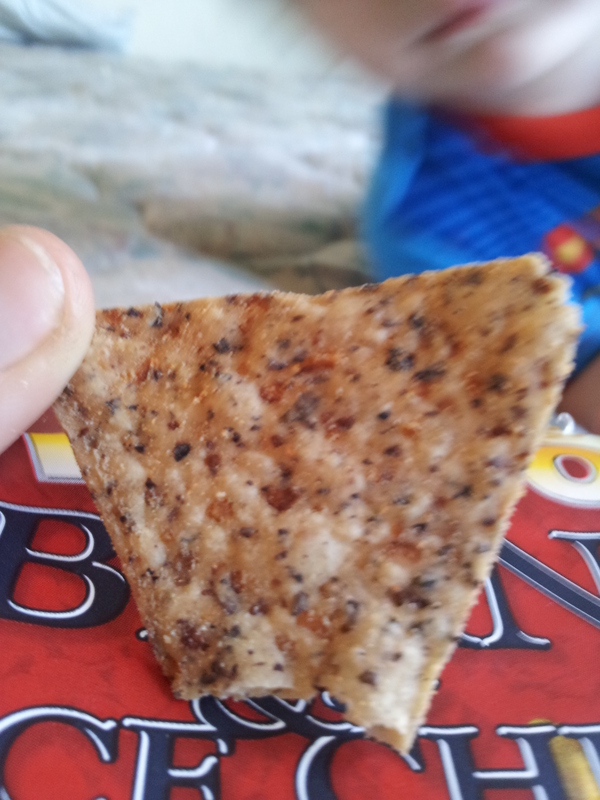 Tortilla chips are a staple around here because they’re one of the only foods Little Man will actually eat. Well have you heard of Beanfields Snacks? So why did we switch to Beanfields Snacks? 4 grams of Fiber in every 1 oz. serving, the same as a cup serving of raisin bran and twice as much as most corn tortilla chips! 4 grams of Complete Protein in every 1 oz. serving, the same as a 4 oz. serving of milk and twice as much as most corn tortilla chips! Allergy Friendly: All Beanfields Bean & Rice Chips are made from ingredients that don’t contain any of the Food & Drug Administration’s list of eight foods that trigger about 90% of all allergic reactions to food. See the ingredient lists on the back of our packages for details. So now comes the usually tricky part. Getting the toddler to try a new food. I was expecting a whole bunch of “NO. Mom.” and hand shaking in my face, like he usually does. Well guess what didnt happen!! Not a single “No. Mom” was uttered. I just sat by and watched him stuff his face!! Jp ate the entire bag of Nacho chips!! I was elated!! 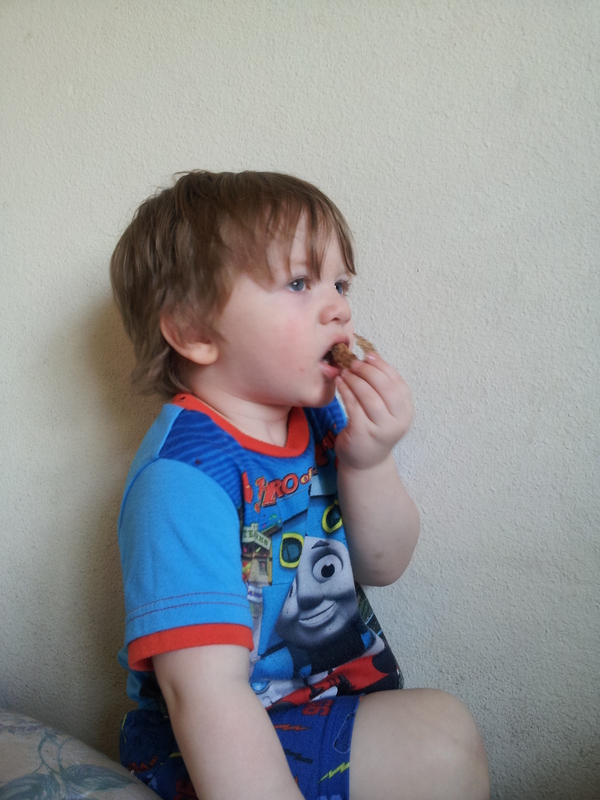 It’s very rare that I can get him to eat anything besides cheese and pineapple, so this image made me smile!! Someone has a mouth full! Sorry for the blurry pictures, but He just wouldn’t sit still! 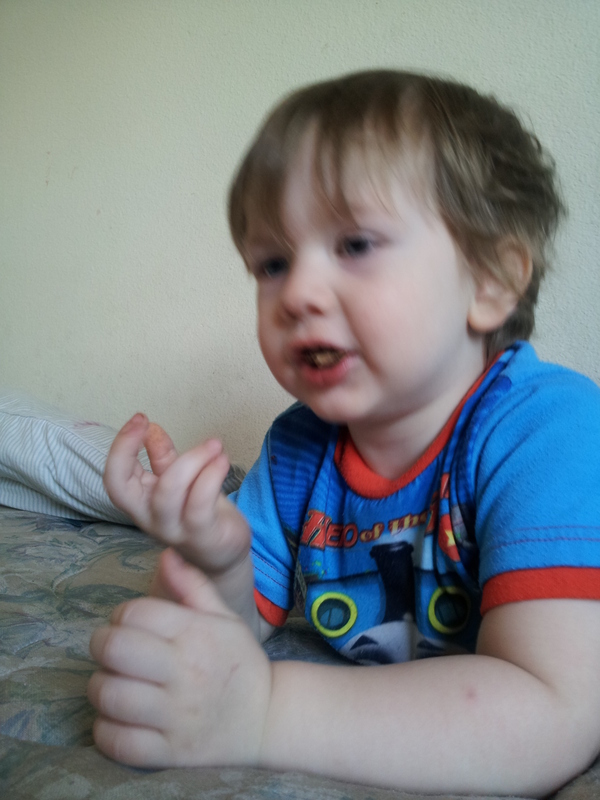 He was enjoying his new chips to much! I mean seriously. Look at these chips. How can you not like them?! The Hubbs loves chips and salsa, and used the Pico de Gallo chips for his awesome spicy salsa. He fell in LOVE and quickly informed me that we won’t be buying regular tortilla chips anymore. 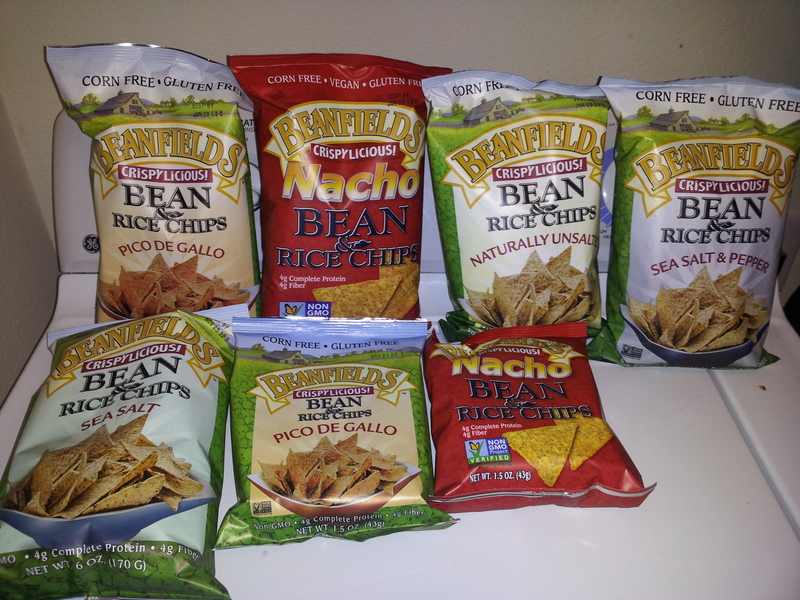 Beanfields Chips are the only ones allowed in our house…and I am TOTALLY ok with that!! I love a tasty and healthy snack, and with the huge plus of Jp liking them, We will be Beanfields customers for life!! Fill out the Google Doc below and your responses will be automatically recorded and sent to me! How easy is that!?! Good Luck to Everyone!! This #Giveaway closes 9/7/12 at 12NOON CST. The winner will be chosen using Random.org, and notified via email. Please add alookintoourworld@live.com to your address book. This will ensure delivery of any notification messages from Me! Seriously. How does he do It? I have all the crayons in the house in a basket on top of the fridge. So, you tell me. How does he do this? I guess someone has a crayon stashed somewhere. This means that I will be cleaning and organizing this room until I find It. He was very proud of his artwork though. Ahhh, no one told me raising a toddler was this much….fun. let’s just call It fun!! I hope everyone is having a great day. Keep an eye out for TWO awesome giveaway announcements coming up tomorrow!! Now I’m off to clean walls like a mad woman!! This past Saturday I got up and came out to the living room to find the Hubby and Boy already dressed and sitting on the couch. John told me to go get ready, We had an errand to run. He asked if I knew where Hancock Center was, and I Did, so he told me to just drive there. Once we were there, he told me to go to the PETCO, and it was then I knew what we were going to do!! I would like to introduce you to Jodi, the newest member of our family!! She’s almost 5 months old, and weighs about 3 pounds. She’s a tiny little lady! We adopted her from Austin Pets Alive. She was being taken care of by a foster family, so her full name is Jodi Foster Wigley! She immediately took to all of us, and has just made herself at home. She even curls up next to Jp when he sleeps! We are all in Love with her. I may or may not have caught John baby talking her last night!! Yea, I Did! It was pretty hilarious! She has him wrapped around her little paw! Jodi is going to be very Happy in her forever home! If you are considering getting a pet, please check out Austin Pets Alive. They do GREAT work, and have low cost adoptions. This way you can afford to get all the toys and supplies your new family member needs!! Over the past month I have had the pleasure of reading Mission Possible – How The Secrets Of The Success Academies Can Work In Any School. Written By Eva Moskowitz and Arin Lavinia. 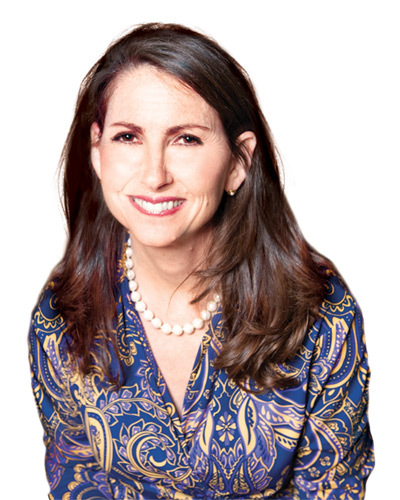 Eva is the Founder of The Success Academies. A former New York City Council Member, she was seeking a change in the broken education system that served 1.1 million schoolchildren. Eva possessed the confidence to think she could create from scratch elementary schools that were much better than the ones she had visited as chair of the council’s Education Committee. In August 2006 Success Academy opened the first Success Academy Harlem. Eva herself worked both as founder of the network and the principal for the first 2 years. 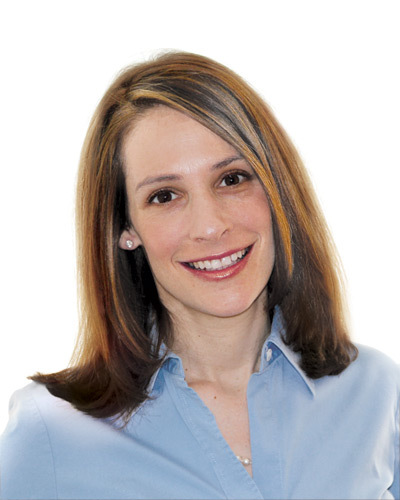 Eva searched high and low to find someone who shared her desire to significantly raise the bar by designing a world-class reading and writing curriculum. In walks Arin Lavinia, who was the first educator Eva had ever met who shared her incredibly high standards for reading and writing. When Eva asked Arin how many of the children in her schools could be expected to achieve mastery, Arin replied, “All of them!’ That was exactly what Eva wanted to hear! Raising The Bar For Everyone. Students, Parents, Teachers and Principals. Focusing On Reading And Writing. Students have upwards of 45 minutes a day of free reading, Starting in Kindergarten. All of these actions combined with staff that hold their classes to the highest standards, make for students eager to learn. Eager to answer the questions. Teachers in America get a bum rap in my opinion. They are underpaid and overworked for as much as I can tell. When is the last time you heard a teacher say, “I’m in it for the money.” Ummm…never. I have several friends who are and have been teachers. My best friend being one of them. She worked for a local school district for 4 years. Starting out as a teachers assistant, and eventually ending with the same title (and pay), and triple the responsibilities. She worked for an underfunded district that implemented policies and made changes without knowing how they affected their teachers and students. Society as a whole should change the way We look at Teachers.. It is a very under-credited position in My opinion. You have to be able to adjust to 28 kids different learning styles. To make each lesson interesting to every child to keep focus. To be a disciplinarian to 28 different personalities, that can’t be an easy task at all. Somehow Teachers are able to do this though. All while getting pressure from their higher-ups, to bring up test scores, or improve overall grades. By entering into a Partnership with Parents, Success Academy Charter Schools aim to EMPOWER Teachers. Offering 13 weeks year round of continuing education for Teachers and Principals. By letting children do the thinking work, focusing on activities like reading and writing to build fundamental knowledge, Success Academy is setting a foundation for education that will last a life time. Mission Possible will show you that by making a few changes, any school can become a Success Academy. By giving Teachers and Principals the tools they need to succeed, they are empowering Students, and who wouldn’t want that! I would highly recommend reading Mission Possible-How The Secrets Of The Success Academies Can Work In Any School…..Which is why I am very excited to announce this giveaway!! One lucky reader will win their own copy of Mission Possible by Eva Moskowitz and Arin Lavinia. Leave a comment answering this question: Why do you think this Country treats teaching so differently than it does other professions? Please make sure to leave a comment for EACH ENTRY METHOD you choose. This #Giveaway will close September 15, 2012 at 12pm CST. The winner will be chosen via Random.org and notified through email. He/She will have 72 hours to respond before a new winner will be chosen. Good Luck to all! !